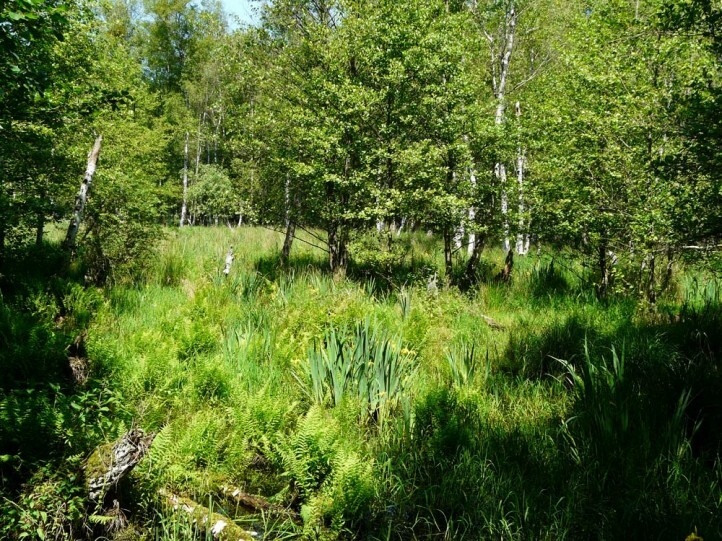 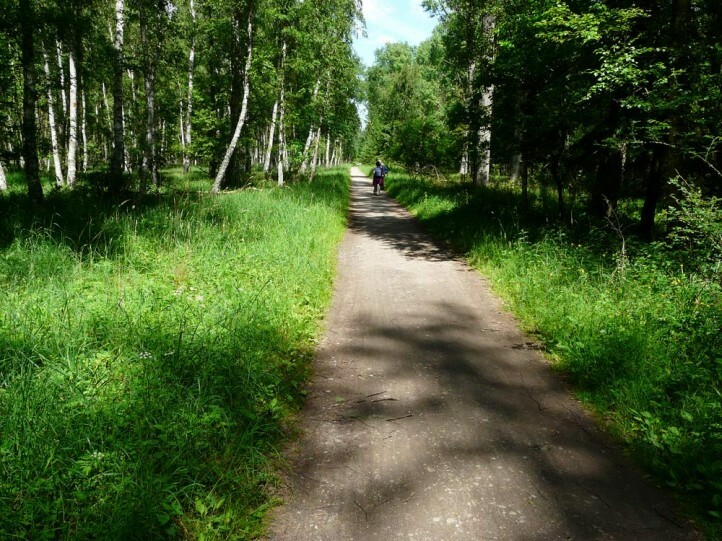 Achlya flavicornis inhabits birch-rich woodlands of all kind, especially in wetlands. 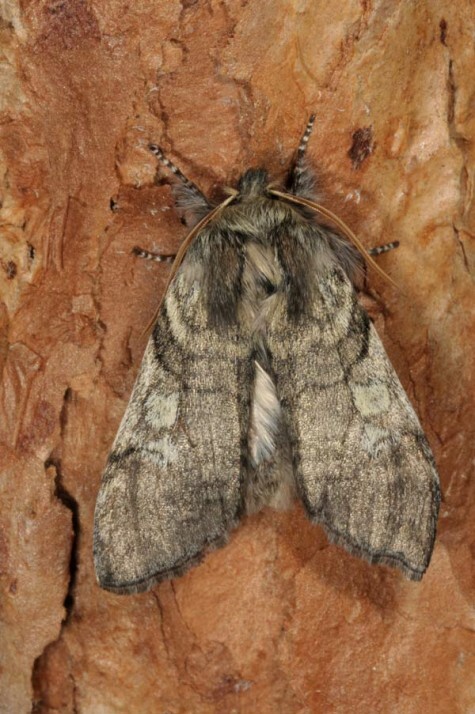 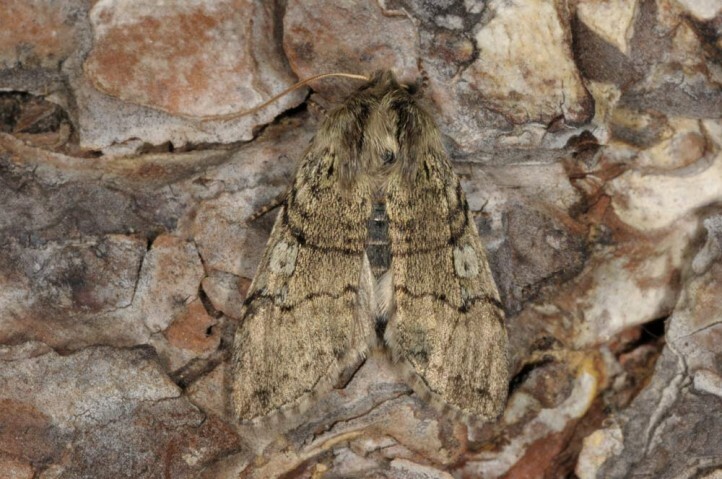 The moths occur between late February and May with strong peak in March. 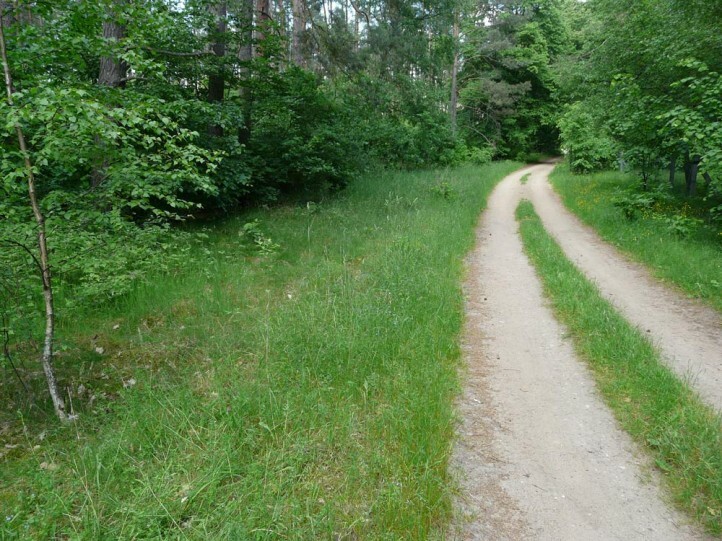 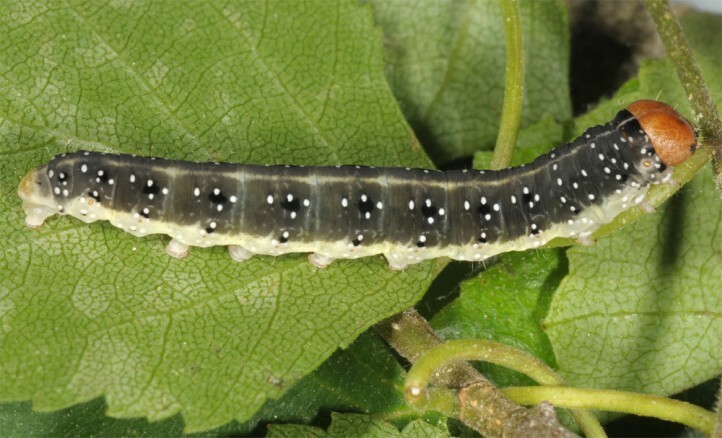 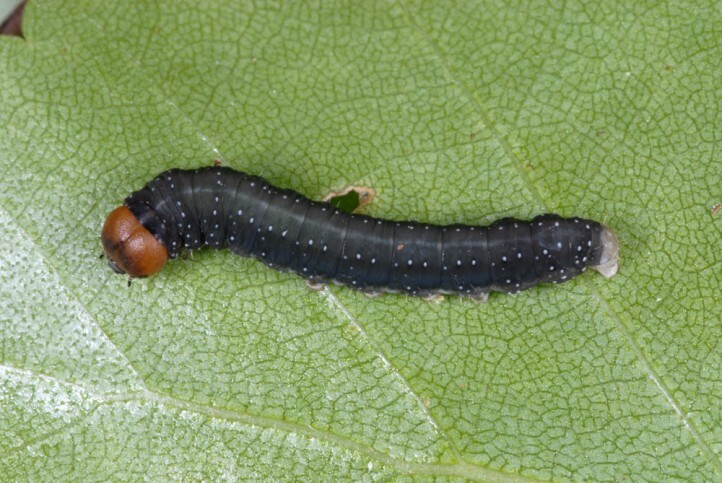 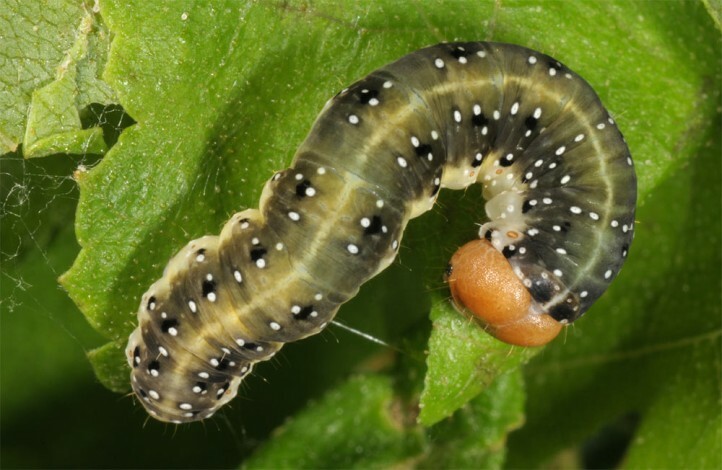 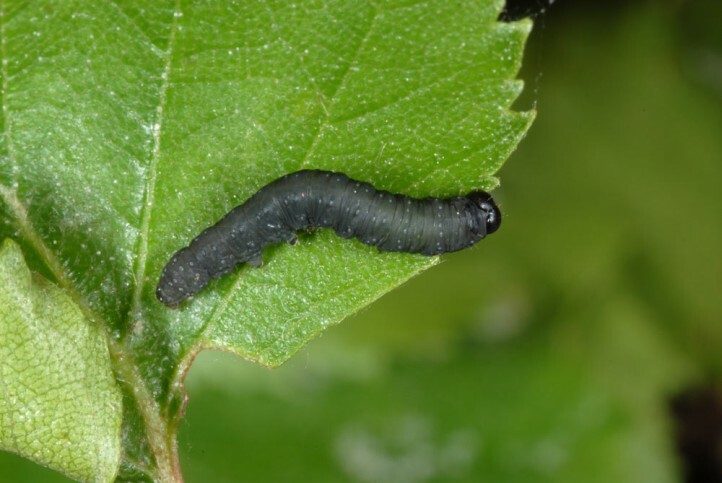 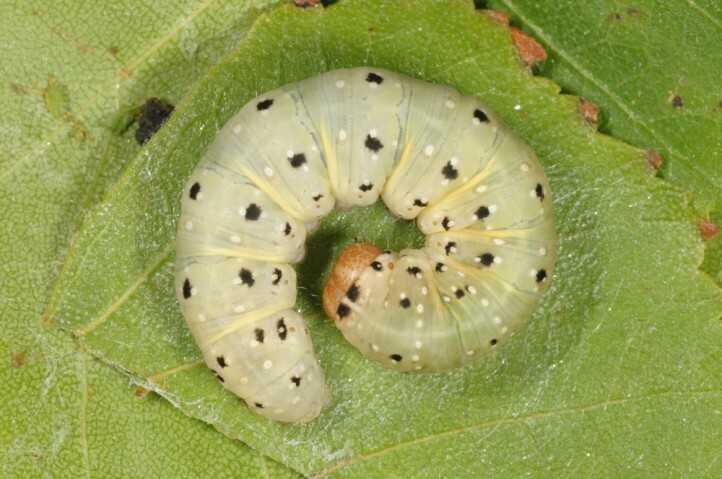 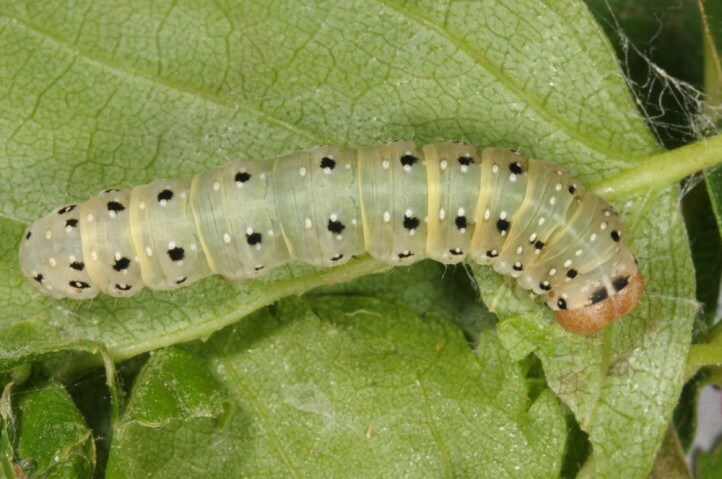 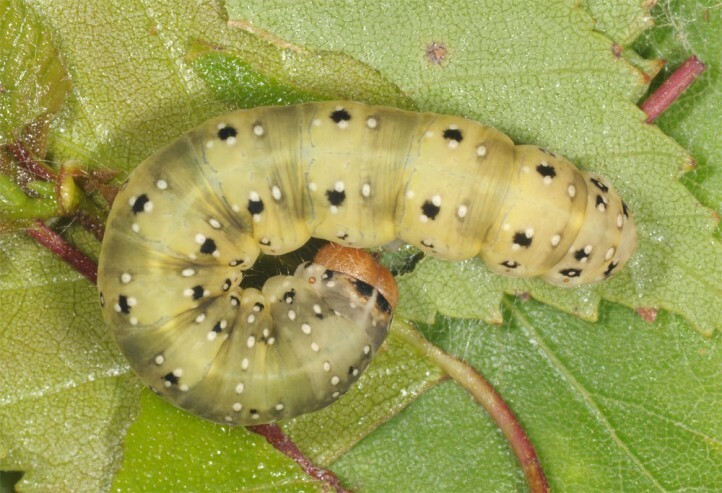 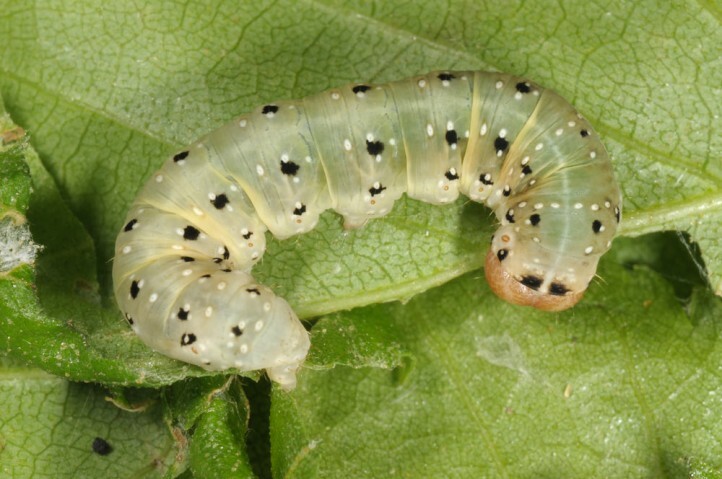 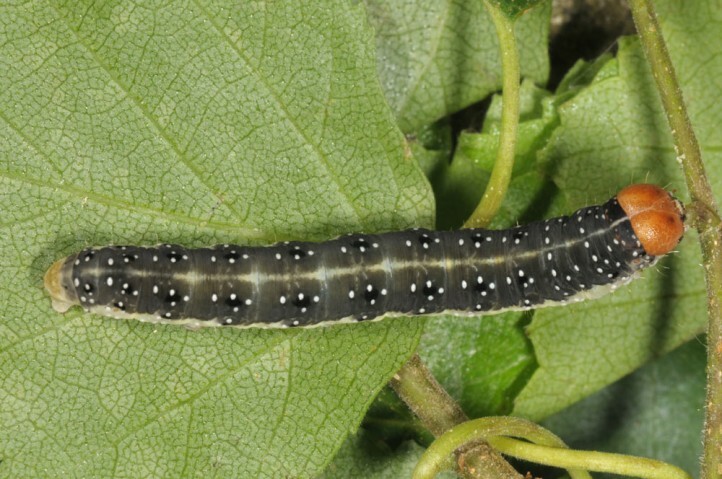 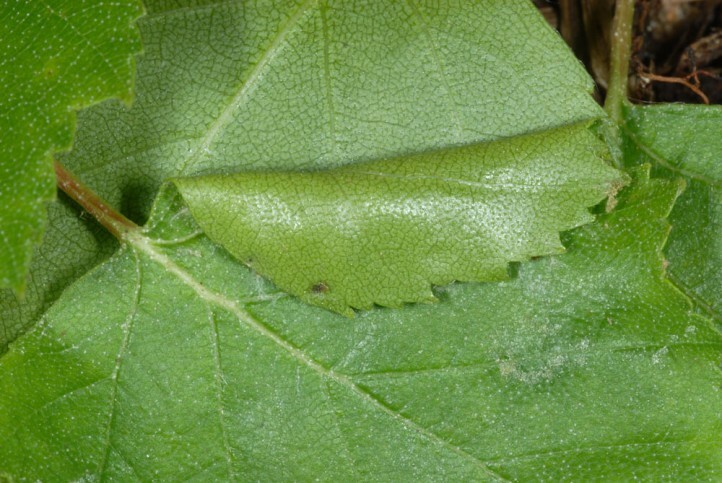 The larvae live between mid-April and June in leaf shelters. 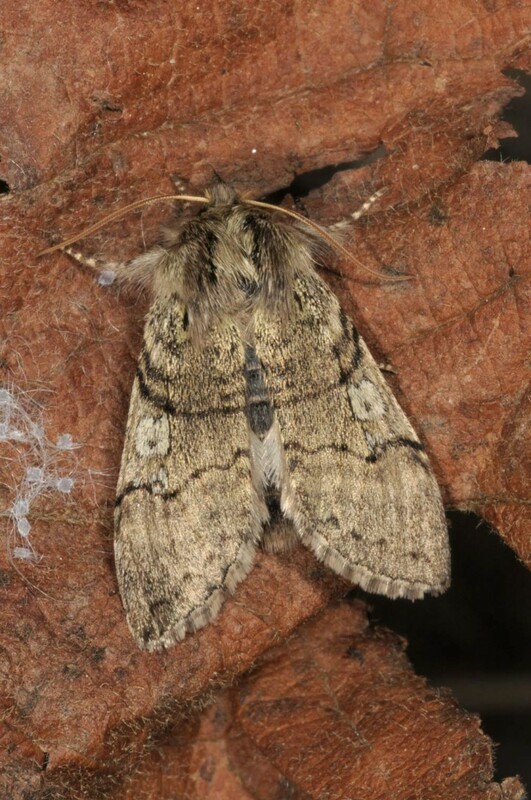 They are also observed on small bushes. 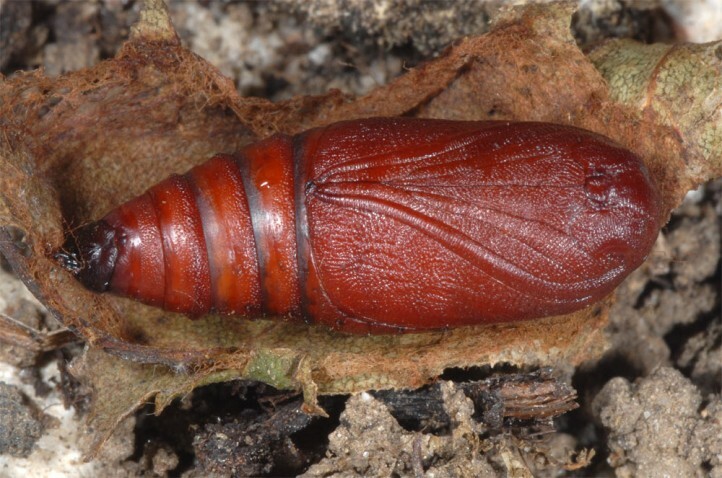 The quite developed adults hibernate within the pupa. 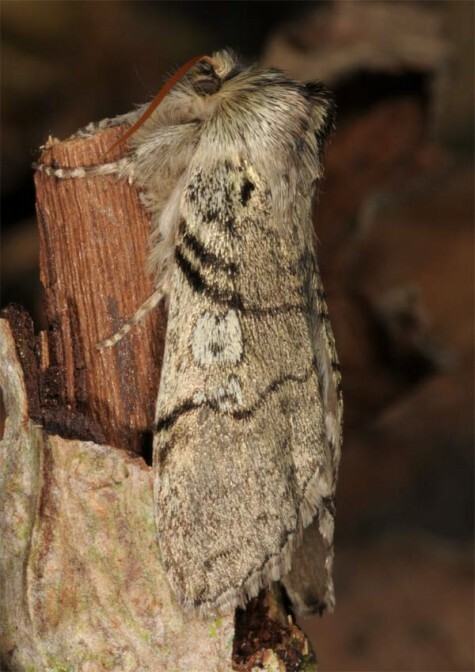 Achlya flavicornis has already declined as economical worthless birches are less and less tolerated by forestry. 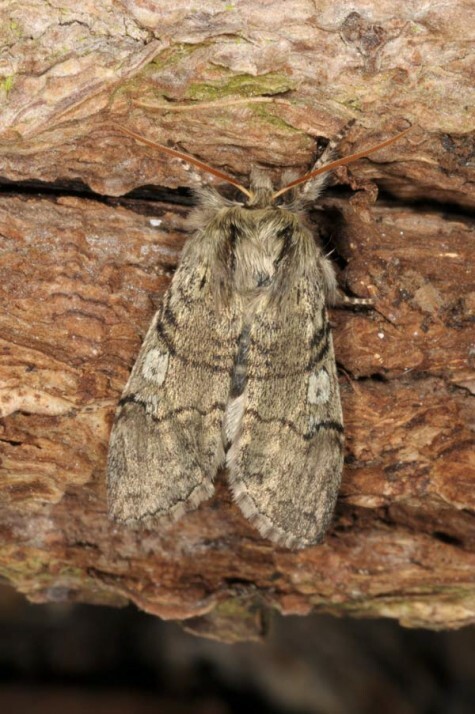 Achlya flavicornis is observed in Europe and temperate Asia to Japan.